Fully documented to the customer's or Teletest's clear style. 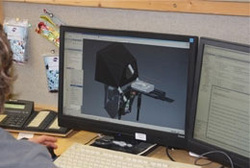 Teletest has an innovative in-house design team and is able to call upon the services of local freelance design engineers when necessary, to quickly manufacture prototypes / small batches using its network of subcontractors within a 20 mile radius. 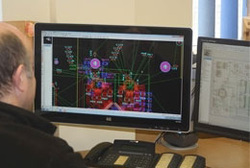 Teletest also works closely with established subcontractors to provide List-X manufacturing facilities, RF design and installation and product lifetime support. Click here for more information. A handful of high profile customers trust Teletest to provide Consultancy services for many reasons. Sometimes they do not have the appropriate manpower in-house or have been let down by an existing sub-contractor. Teletest can pick projects up, or start with a blank sheet of paper, providing completed and tested products or proposals with the appropriate support and guarantee. 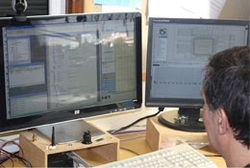 If required, Teletest can also provide the customer with a manufacturing pack, including licenses for any Teletest IP used, so the customer can be assured of having the product remade as and when they choose. Teletest uses Autocad Inventor to produce intricate yet affordable and easy to manufacture designs. Teletest works with your manufacturing drawings or from a blank sheet of paper and have two decades of design experience to draw from. 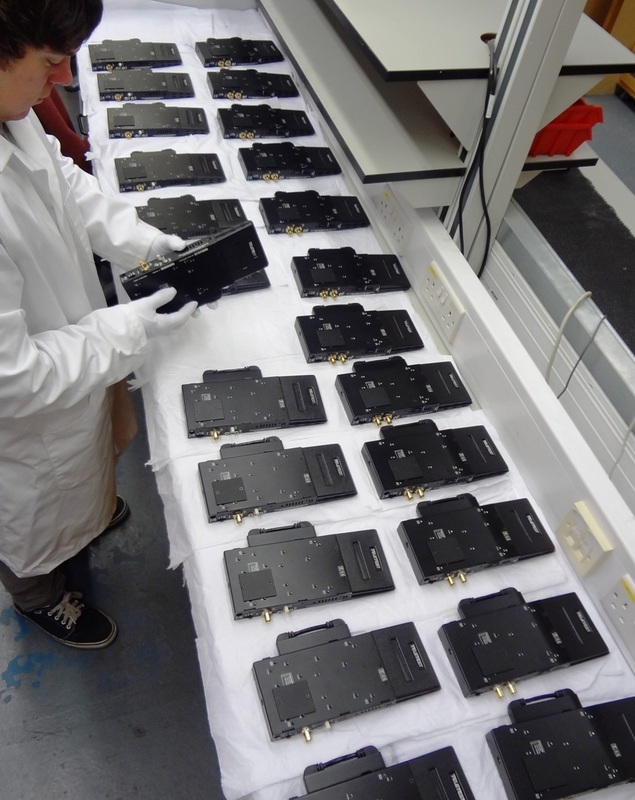 When low cost, mass manufacturing is required, Teletest can work with Far Eastern partners to provide even more cost effective solutions.